The Philly rapper took to his Instagram Stories on Friday (Jan. 11), Uzi thanked his fans for their support before making the surprise announcement. 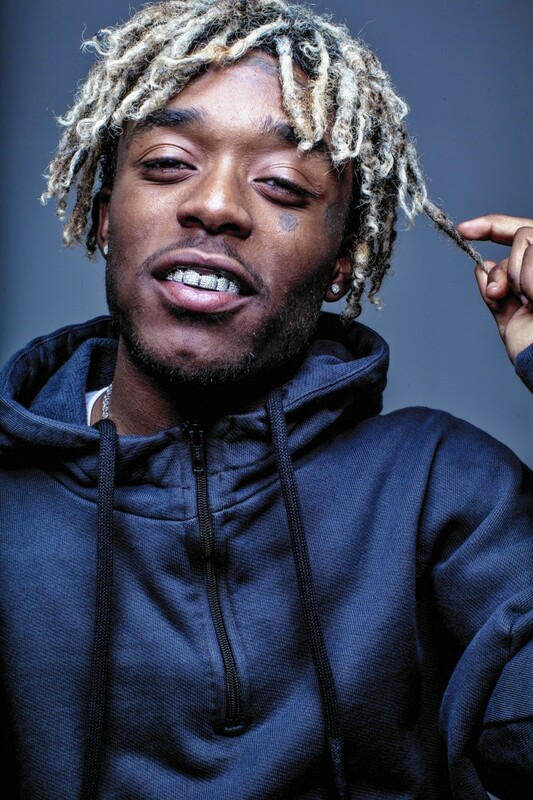 The announcement comes as Uzi was readying his highly-anticipated sophomore album, Eternal Atake, which was expected to be released this year. The rapper had been teasing the project throughout 2018. During his “Lil Uzi Vert & Friends” concert in his hometown last month, Uzi announced that the album was finished and pending release.